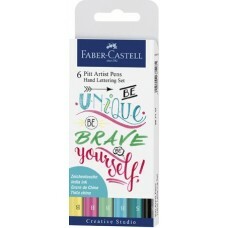 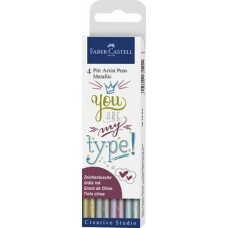 FABER-CASTELL PITT ARTIST PEN HAND LETTERING COLORI PASTELLO 6 PZ. 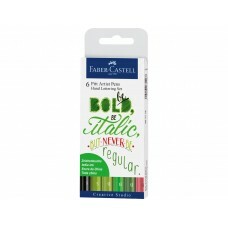 FABER-CASTELL PITT ARTIST PEN HAND LETTERING GREEN 6 PZ. 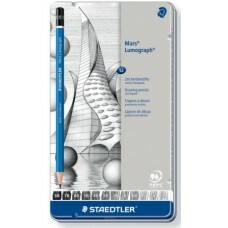 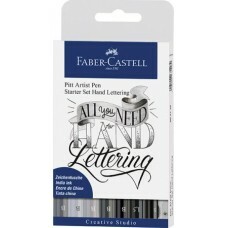 FABER-CASTELL PITT ARTIST PEN HAND LETTERING LOVE 4 PZ. 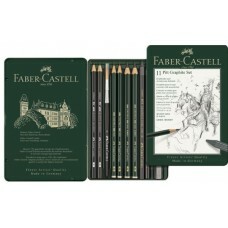 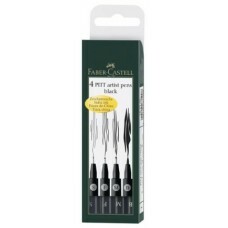 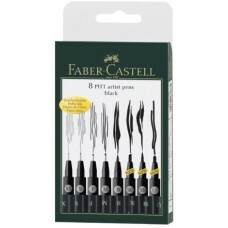 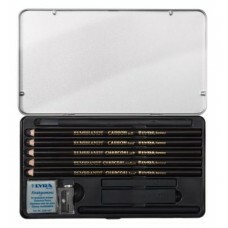 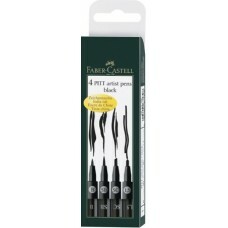 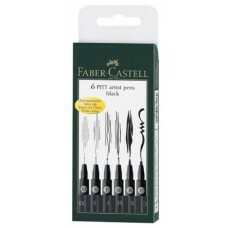 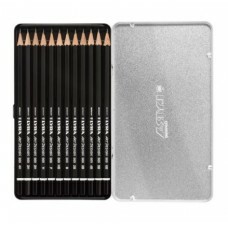 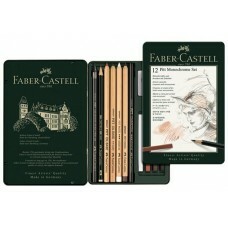 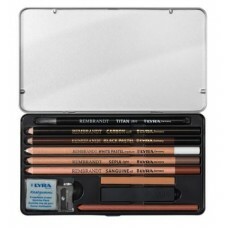 FABER-CASTELL PITT ARTIST PEN STARTER SET 6 PZ.